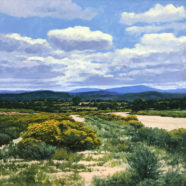 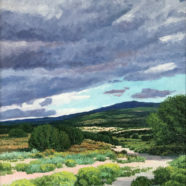 Cliff Cavin is a San Antonio native and is most known for painting landscapes of Texas and New Mexico using oil. 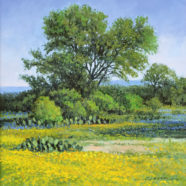 Since 2005 his paintings have shown with the National Western Art Foundation Night of the Artists Museum Exhibition. 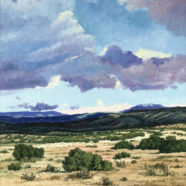 Cliff has exhibited in over 18 museum exhibitions. 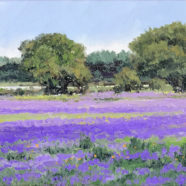 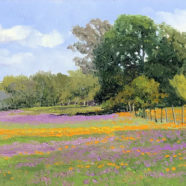 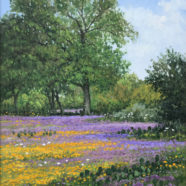 Cliff works en plein air and from his studio in San Antonio, Texas.